Don't forget that your favorite Canadian rock band will perform at the Bradley Center on May 25th. That's right, Nickelback makes a return to Milwaukee at the end of May. Joined by Bush, Seether, and My Darkest Days, Nickelback at the Bradley Center promises to be a rockin' good time. I'm glad to see Bush back on tour. I was a big Bush fan when they had their hey day in the '90s. Nickelback has been consistently churning out rock n' roll hits since the early '00s. They've been appearing in Milwaukee at various venues off and on since then. 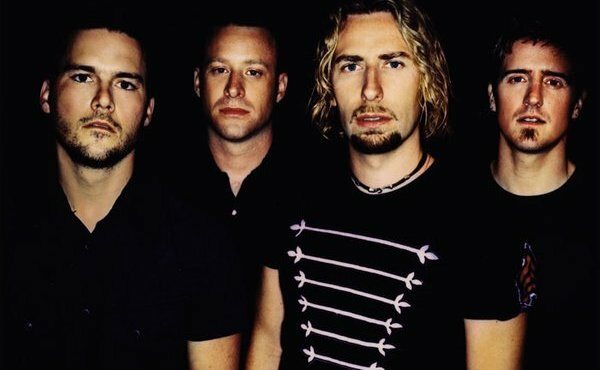 In addition to playing at the Bradley Center, Nickelback has headlined at the Marcus Amphitheater during Summerfest several times and has also appeared at the Rave. Nickelback Bradley Center tickets are still available and they make a good gift for your significant other. The show starts at 6PM and has a general admission floor. That means that the floor is standing room only and first come first serve. If you don't mind standing for long periods of time, I recommend going for the GA floor and arriving as early in order to stake out a good spot on the floor.